On Tuesday, December 11, 2018, SDCE’s annual Executive Outlook educational webinar brings together industry executives for a roundtable discussion of the top-level trends and developments taking shape in the supply chain sector and what that means for the year ahead. Interested in participating or connecting at the event? 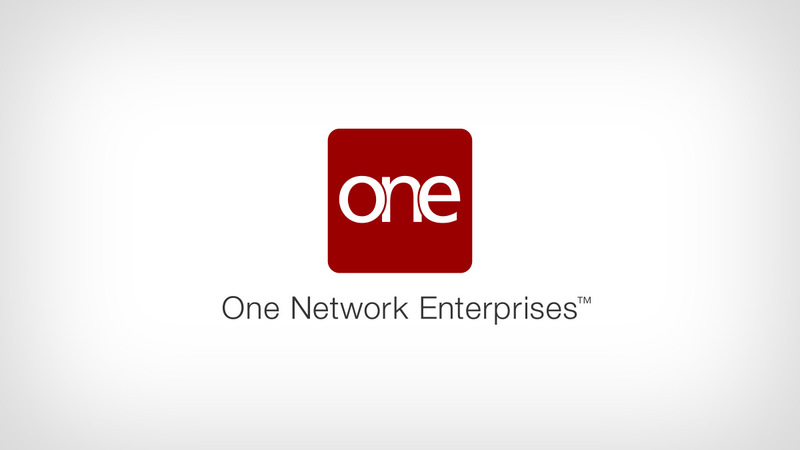 Learn more here or contact us directly at Inquiries@onenetwork.com. The 6th annual NDTA-USTRANSCOM Fall Meeting is scheduled Oct. 22 – 25, 2018, at the Gaylord National Harbor Hotel in Oxon Hill, MD. This year’s theme is Delivering Readiness and Resiliency in an Unpredictable World. During the Meeting, we’ll look closely at the challenges that face the defense logistics enterprise in the current security environment. One Network is excited to join industry leaders in Chicago at the North American Supply Chain Summit on September 12-13th. NASCES18 will bring together a “who’s who” of industry experts from across North America to network, benchmark, share, and learn about the real-world problems One Network’s blockchain- and AI-enabled platform aims to solve. Watch this webinar to learn how learn how Bloomin’ Brands Inc, a leading restaurant group whose brands include Bonefish Grill, Carrabba’s Italian Grill, Fleming’s Prime Steakhouse & Wine Bar and Outback Steakhouse digitized their supply chain with the only blockchain-enabled supply network. Juan Guerrero, BBI’s Chief Global Supply Chain Officer and Bernard Goor, One Network’s VP of Retail share the strategies and solutions that they’ve used to solve some of the biggest problems in the restaurant and food industry… and how blockchain will further safeguard their supply chain. On May 4th, Imperial Logistics explained how they leverage One Network to provide an end-to-end fulfillment backbone spanning their entire distribution process for essential medical supplies, including serialization and authentication of HIV and antimalarial drugs. Watch this webinar to learn more about identifying risk in your supply chain and preparing and planning accordingly is critical. Join a panel featuring Vicki Holt, President and Chief Executive Officer at Protolabs, Tony Pelli, Senior Supply Chain Risk Consultant at BSI Supply Chain Services and Solutions, and Bernard Goor, One Network’s VP of Retail, as they discuss best practices for analyzing and mitigating supply chain risk. On May 10th, NDIA is partnering with One Network and the Government Blockchain Association to host an educational event focused on the application of Blockchain’s distributed ledger technology to securing government and defense supply chains. This event is for those in the government sector to listen and ask questions about the practical use of distributed ledgers in your agency or business.